Poker isn’t a complicated game. Learning the basic poker rules and understanding which of the handful of hands is best can be picked up in minutes. That’s the easy part. It’s truly mastering the way you play – and turning poker into a a way to make money consistently – that can take a lifetime. For new players starting out, it’s important to balance the fun and excitement of playing poker with the hefty losses you can quickly rack up if you don’t know what you’re doing. 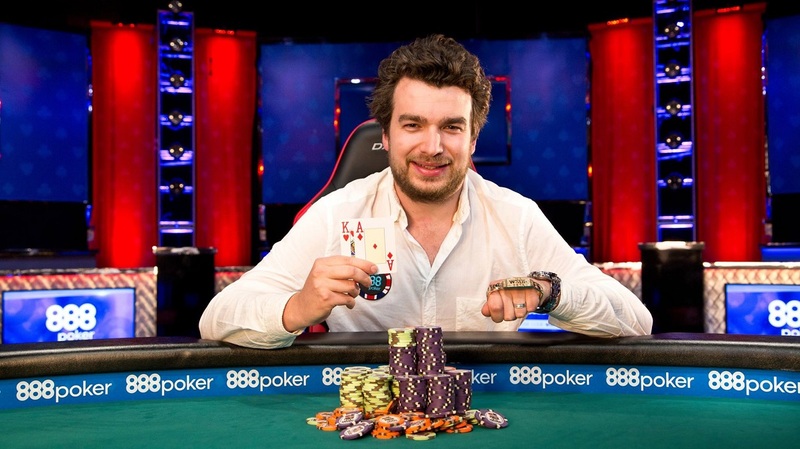 How do you get on your way as the next big poker star? 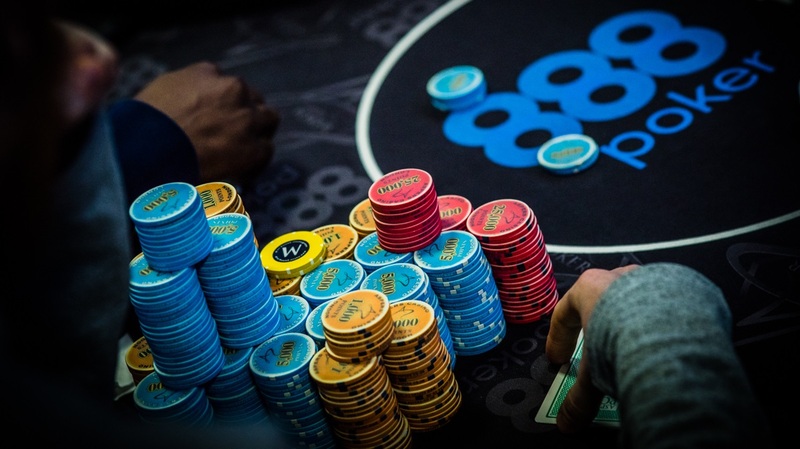 Here are five poker strategy tips to get you up and running. The only way to win at poker is to bet – and the only way to win a lot is to bet a lot. Poker is a game of timed, focused aggression. And as you master the basics of the game, you’ll learn when you need to up the aggression at the table. Many novice players are simply too cautious, too much of the time. They will check when they should bet and call when they should raise. On solid opening hands, like high pairs or a hand made up of A-K or A-Q, you should play more aggressively than you might think you should. These are great cards to be starting out with, You’ll want to make sure that, in a game with a full table, you push players with weaker holdings out – or force them to – or force them to cough up to stay in. There’s nothing worse than underplaying a pair of Kings only to be beaten by someone who checked before the flop with 8-4 and miraculously caught a straight. Make them pay to see those cards, and push as many people out of the pot as early as possible. With six people in a pot, your base odds of a win are only 17%. With only two in the pot, that rockets up to 50%. What’s worse with cautious play is that it marks you as a weaker player to the rest of the table. If you rarely bet or raise, you’ll soon find yourself being pushed around by stronger players who know you’ll cave under pressure. When you do bet big, other players will immediately know you hold a strong hand and everyone will quickly fold, reducing the amount you get paid off. 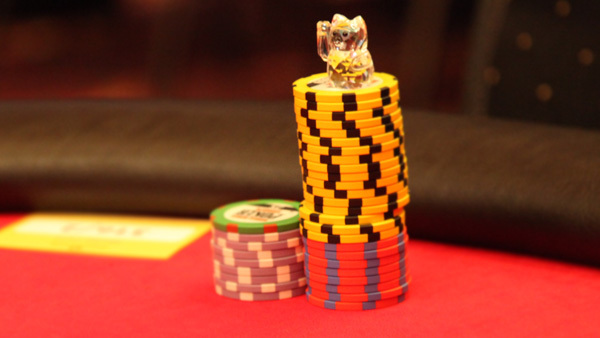 Remember that aggressive play builds big pots. If you have a winning hand, your best move is to milk the table for all you can get. This is also poker at its most fun and most thrilling. Being aggressive doesn’t mean throwing money away on bad hands, and going all-in on the hope of catching a great card on the river. That’s a surefire way to quickly cut down the size of your chip stack. 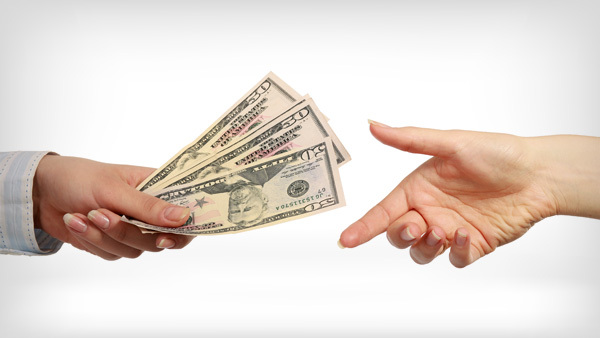 One of the most basic smart poker tips is to fold far more hands than you play. For many players, this sounds like an awfully boring way to spend an evening – just sitting at the table while everyone else is in the game. Remember that, based simply on the law of averages, most hands dealt are going to be losers. If you don’t have a strong hand, your best move is to fold, and fold immediately. Use the time to watch the other players at the table and study the way they play. When you don’t have to worry about your own hand, you can focus more closely on everyone else. 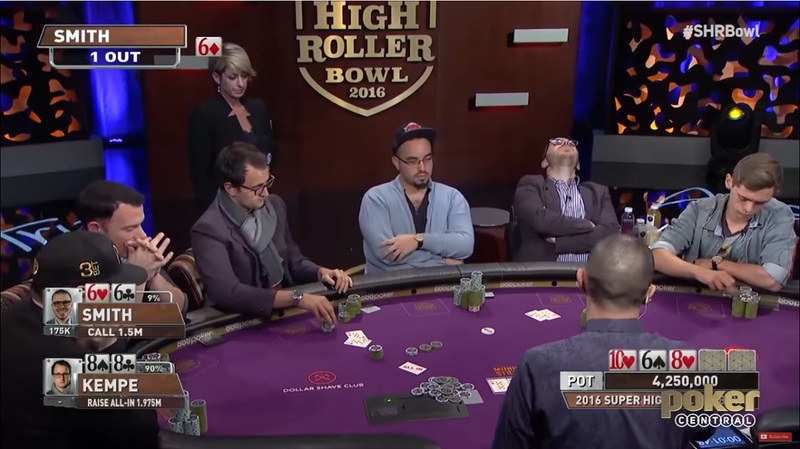 The bottom line: Wait patiently for a situation where the odds are in your favor, then use your aggression to go after the pot. There’s an old saying in poker: Play the player, not your cards. That’s a fancy way of saying that poker is based on the situation. Your hand is usually good or bad only in relation to what the other guy is holding. K-K is a fantastic hand, but if another player holds A-A, your kings are losers 82% of the time. Imagine the reverse situation: You hold A-10 while the other guy’s on J-J. The flop comes up 10-8-6. Suddenly your two 10s have only a 20% chance of winning. How do you know what the other guy has? By watching other players and learning how they play. Imagine the 10-8-6 flop situation above and you have A-A. What do you do? Have you seen the guy across from you slow-playing big hands before? You might play more cautiously with your Aces. 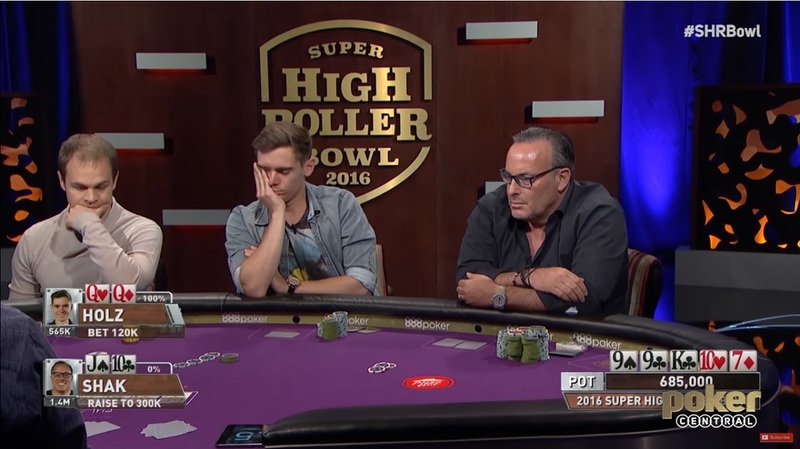 Have you seen him make big bluffs to try to grab pots when “scary” cards are on the board? You might call his bets, or even raise, knowing that 10-10 is a very rare hand. Learn how to read other players and watch for “tells.” Tells aren’t just the nervous habits that you see in the movies, like fiddling with chips or a ring, they also include the way a person plays. Someone who has been calling all night that suddenly makes a huge raise is probably holding an unbeatable hand, for example. As a novice player, you’re going to lose some of the time. At some point, you'll go all-in with a pair of Aces, then lose to another player holding a pair of 9s who catches a third 9 on the river. Don’t let these types of losses (known as “bad beats”) discourage you. The odds won’t always fall in your favor, but over the long term, those Aces will win more than they lose against the 9s. Learning to win at poker is a long-term project that requires playing thousands and thousands of hands in a real game setting. It's the only way to firmly grasp even the basics, and it will take many more than that to become an expert. 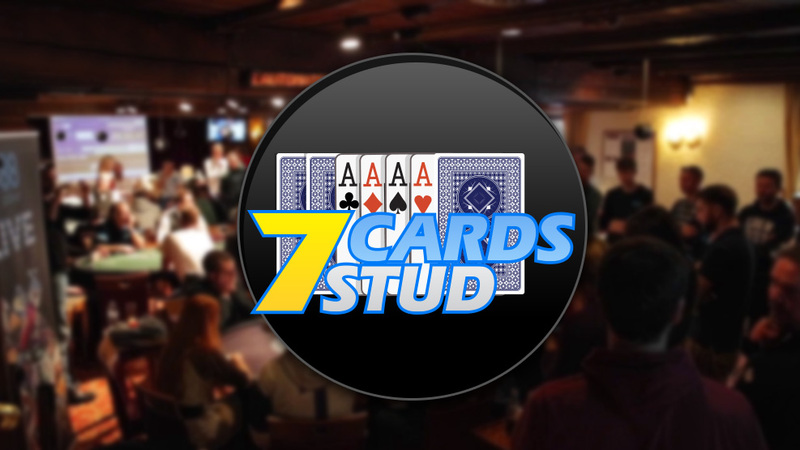 As you develop your skills, using this poker strategy guide, keep the first three tips in mind: Play cautiously, be aggressive when required, and study the table like it's your favorite movie. This will keep your play in check and resist the urge to go “on tilt”. Don't try to make up losses with foolish bets. 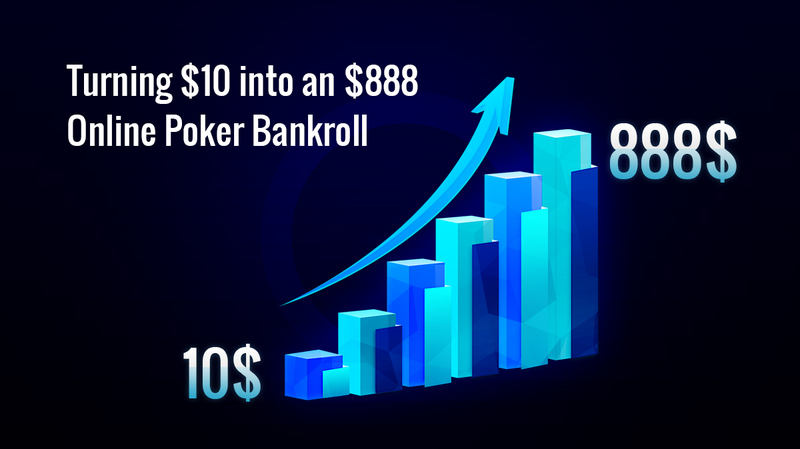 Set a bankroll – both for every session and over the long term – and stick to it. While you will learn a lot from both wins and losses, poker isn’t just a game you master at the table. 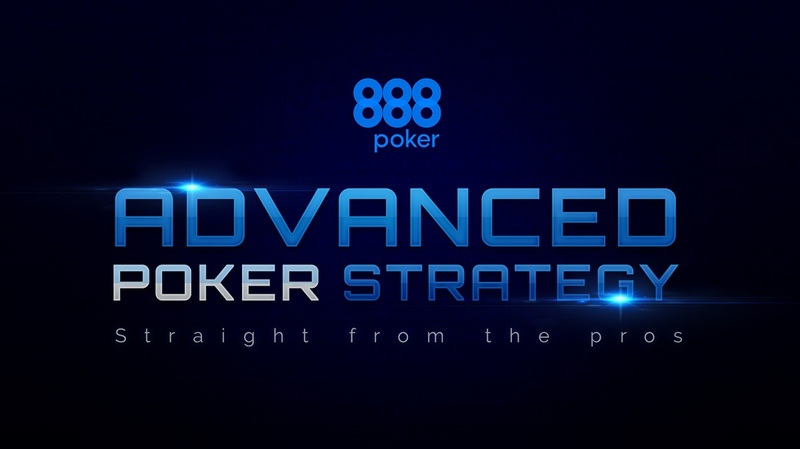 You can also learn a lot more by reading blogs and books about poker strategy. 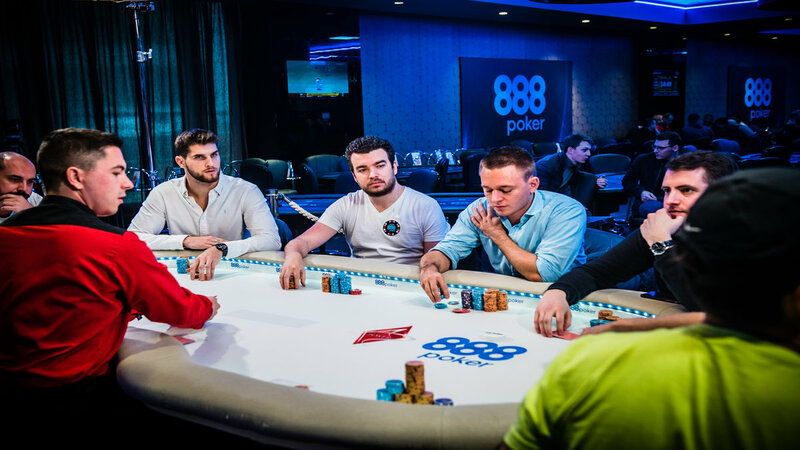 You can start here at the 888poker blog, or check out Doyle Brunson’s Super System and Dan Harrington’s Harrington on Hold‘em. There are plenty more poker sources besides those, but they should get you on your feet. Playing online is also a great way to improve your skills and knowledge. Just be sure to choose the right table. 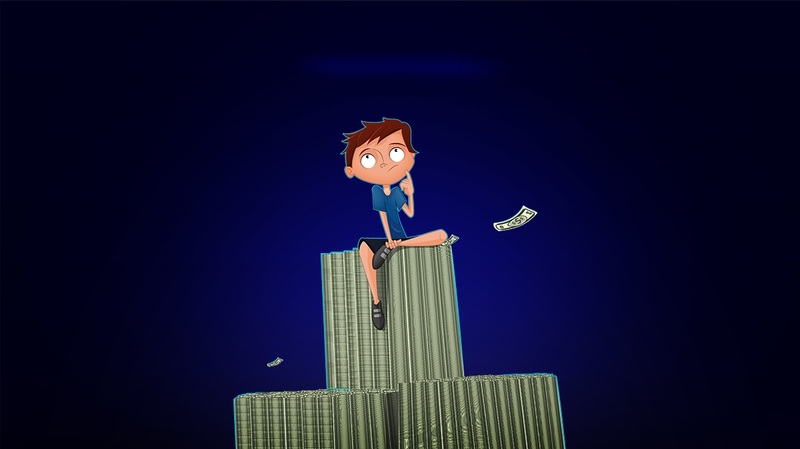 “Play money” tables are likely to be chock full of amateurs that aren’t playing a serious game. 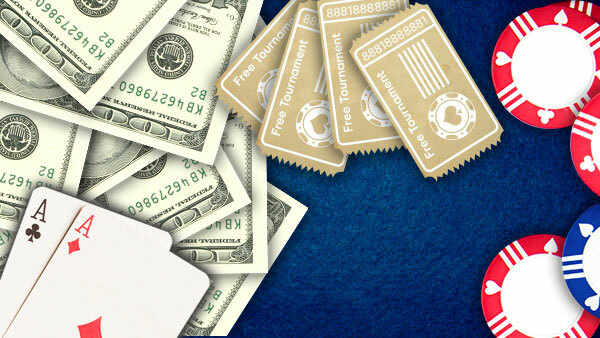 So stick to lower-stakes tournaments with buy-ins of $5 of less. Keep notes as you go to help you refine your strategies as you get better and better! Every player has had a bad session at the table. Remember when you’re starting out and you lose your small bankroll that many professional players have lost tens of thousands of dollars in a single session. But they managed to bounce back and become million-dollar winners on the pro circuit. We all had to start somewhere, so don’t be put off if things don’t immediately go your way. Keep your head down, follow the poker tips in this post, and keep practicing improving your skills. Above all else: Have fun! At the end of the day, it’s only a game.